If robots are the future, the future of cleaning your floors is here. Why sweep or vacuum your floors when you can have a robot do it for you? When robot vacuums first came out, they were rare and very expensive, but that is a thing of the past as they have become a household staple. If you don’t have one yet though, or are looking to upgrade, don’t panic, as we at Reviewed have compiled the best robot vacuums to suit your needs and your wallets. So literally sit back and put your feet up, because these robots will do all the work for you. 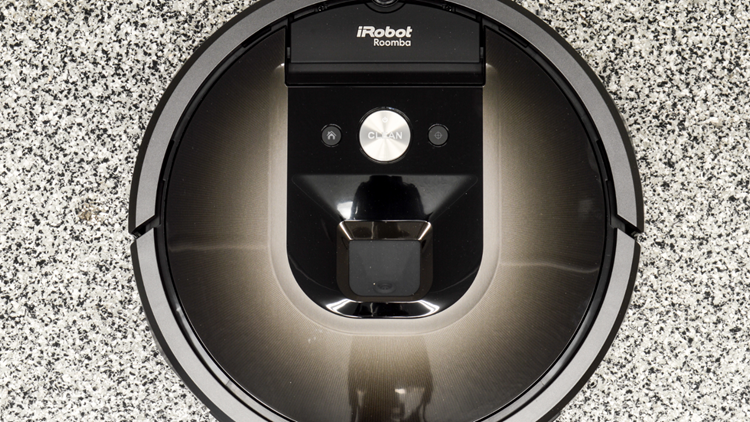 The iRobot Roomba 980 is the new flagship model from the pioneering home robotics company. It has the battery life and navigation programming to zip from room to room with ease, but it also adds WiFi connectivity and multi-room cleaning. No robot vacuum is perfect—and this one had some trouble with dirt pickup. It's expensive, too. But if you have a whole floor to clean and the money to spend, it's worth a look. The Neato Botvac Connected has both brains and brawn. In addition to a navigation system that lets it find dirt, and powerful brushes that clean it up, the Connected can be controlled remotely via an app for your smartphone. This app can set cleaning schedules and even directly control the unit. All in all, the Neato Botvac Connected presents high-end technology in a relatively affordable package. The Eufy Robovac 11s is the heir to the much-loved Robovac 11. 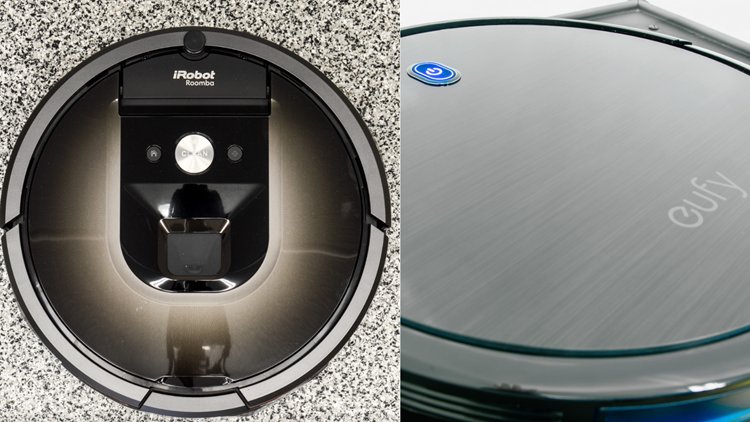 This robot vacuum does its predecessor proud, offering excellent suction and improved navigation. The slimmer design allows the S to get its brushes into more places. When we tested it, the 11s picked up around 11.6 grams of dirt per run, more than what most iRobot models manage. We also noted that during operation, the 11S was quiet, rarely making enough noise to interrupt a conversation. The combination of good dirt pickup and quiet operation make the 11s one of our favorite robot vacuums. 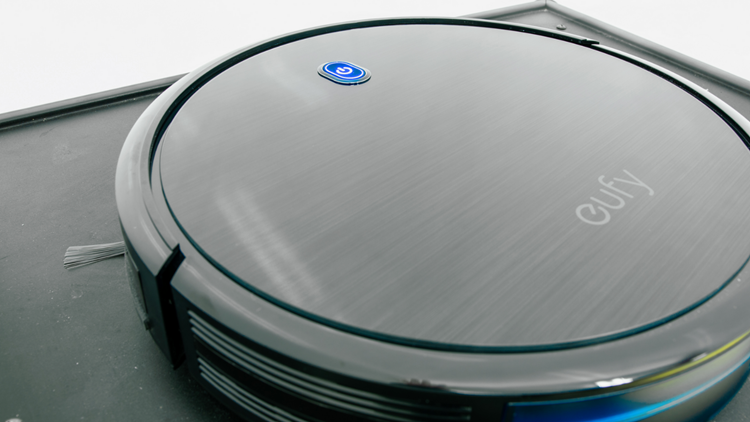 The Neato Botvac D7 Connected stands as a milestone in robot vacuums. It's the first robot vacuum you can tell when, how, and where to clean–all from your smartphone. With its innovative No-go lines feature, you can draw lines on virtual maps, that the D7 creates, to prevent the unit from going near sensitive areas like pet bowls and beds. 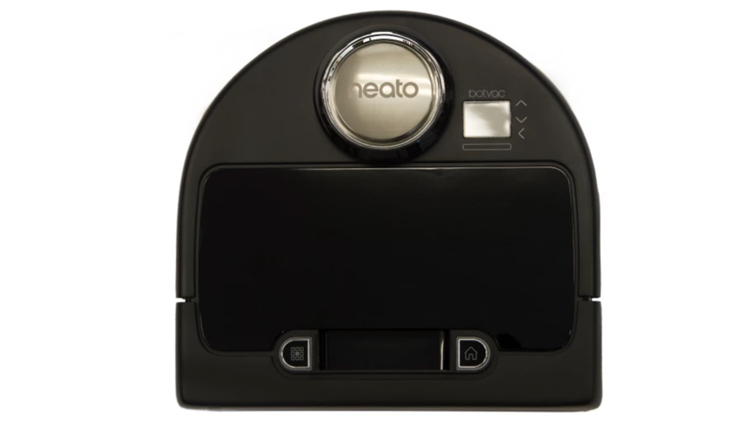 While the No-go feature is cool, Neato also made a robot vacuum that cleans well, where you want it. The D7’s large wheels and D-shaped design allow it to climb high-pile carpet and get flush against walls. On average, the Neato picked up 9.6 grams of dirt per run. To put that in perspective, if you set the D7 to run automatically every day, that equals 67 grams of dirt a week–on par with a light cleaning from a full-sized vacuum. 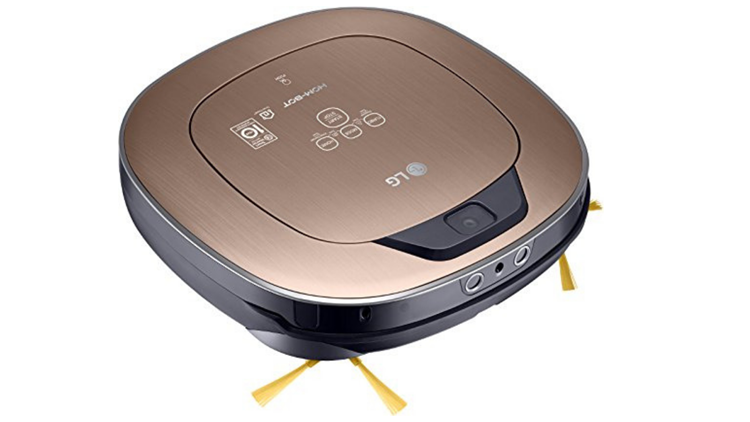 We think the LG Hom-Bot Turbo+ is the best smart robot vacuum largely because of how many useful things it can do. 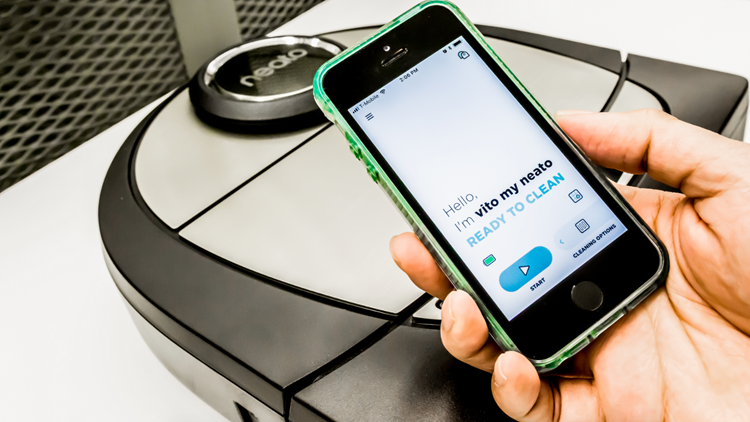 Like other smart robot vacuums, you can control it remotely from your smartphone, telling it where and when to clean. Unlike other robot vacuums, its HomeGuard feature can also transmit images and video. That means you can instruct the Hom-Bot to park in front of a main entrance and take pictures whenever anything bigger than a dog walks past. If you were ever worried about the safety of your home but don't want to wire your house with cameras—or you just want to see what Fido or Fluffy is up to when you're not around—the Hom-Bot is a good compromise. Luckily, the Hom-Bot Turbo+ is also a great vacuum cleaner: During our dirt pickup tests, this LG scored in the top 10 percent of all robot vacuums we've tested, averaging around 12.6 grams of dirt pickup per run. Roughly speaking, over the course of a week the Turbo+ can pick up as much dirt and debris as a single clean with a full-sized vacuum. Its big drawback is that it currently lacks Alexa compatibility—but it does work well with Google Home, and its smartphone app is robust. It will show you a map of where it cleaned, and you can send it to specific rooms via remote control.